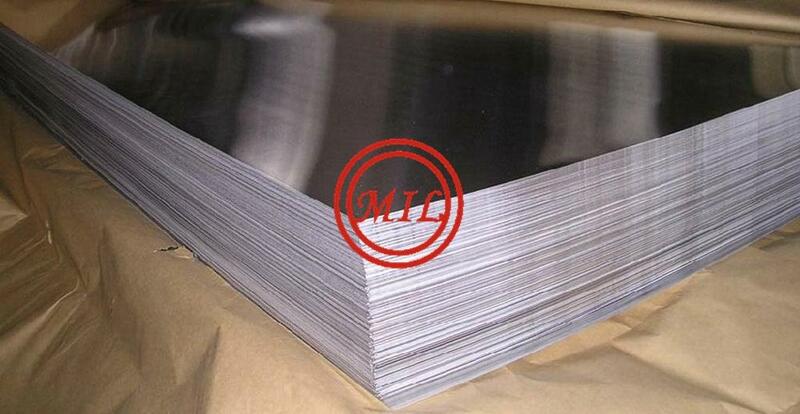 Aluminum 1100 is a soft material and is used to make many common household items, such as cooking utensils, household foil, and food containers. Aluminum 1100 is also used in a wide range of industrial applications, involving both thermal and electrical conductivity. Artists appreciate the ability to form shapes using stamps, engravers and other light-weight tools. 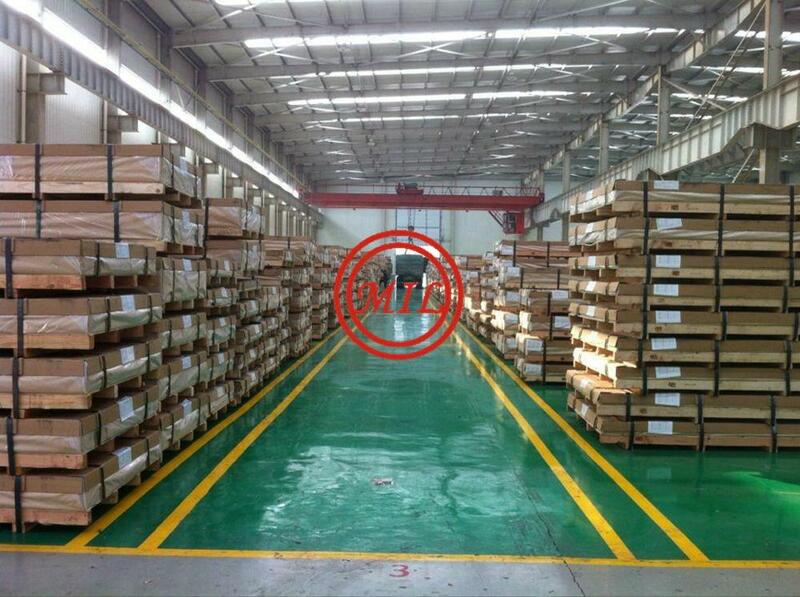 6061-T6 aluminum is one of the most commonly used aluminum alloys. 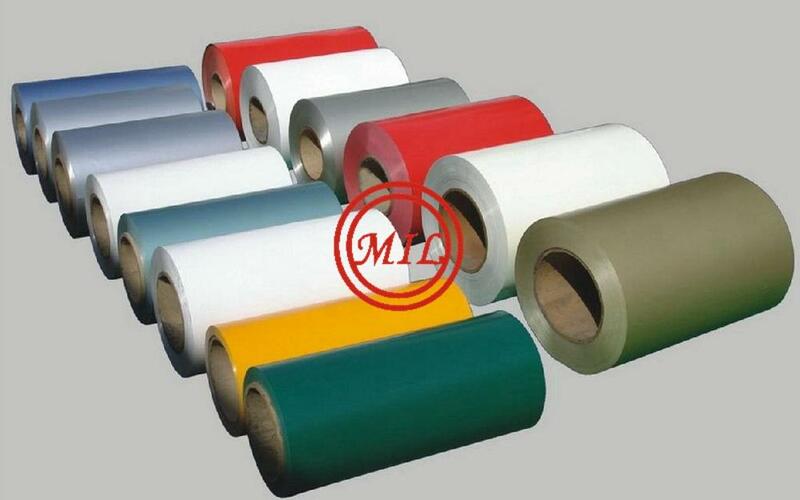 It is widely specified for its strength, easy machining, and corrosion resistant properties. 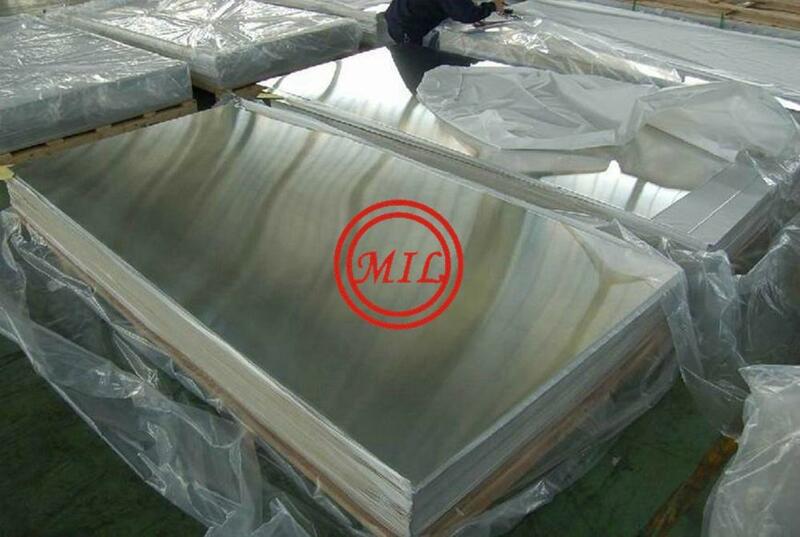 This aluminum grade can also be heat treated and is usually found in the T6 form. 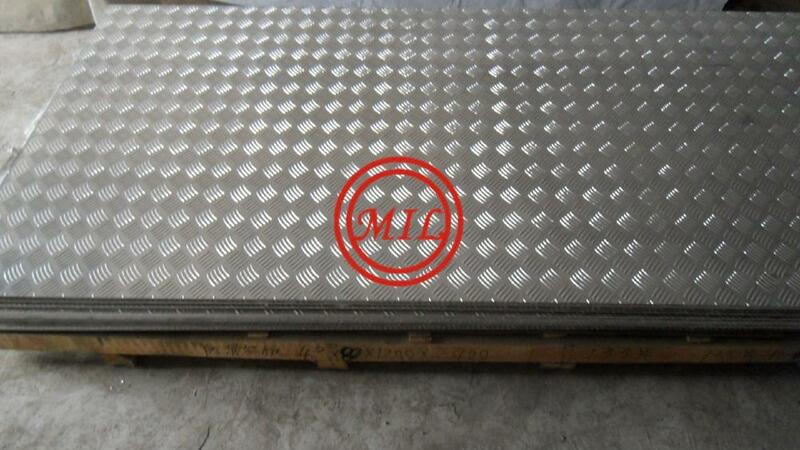 6061 aluminum can be easily welded by all methods (i.e., gas, arc and spot weld) and anodizes easily. The 6061 alloy is available in variety of extruded shapes including aluminum bar, angle, channels, rounds, sheets, tubes, pipes, and beams. 5052 is a commercial grade aluminum that is offers good strength, formability, and corrosion properties. 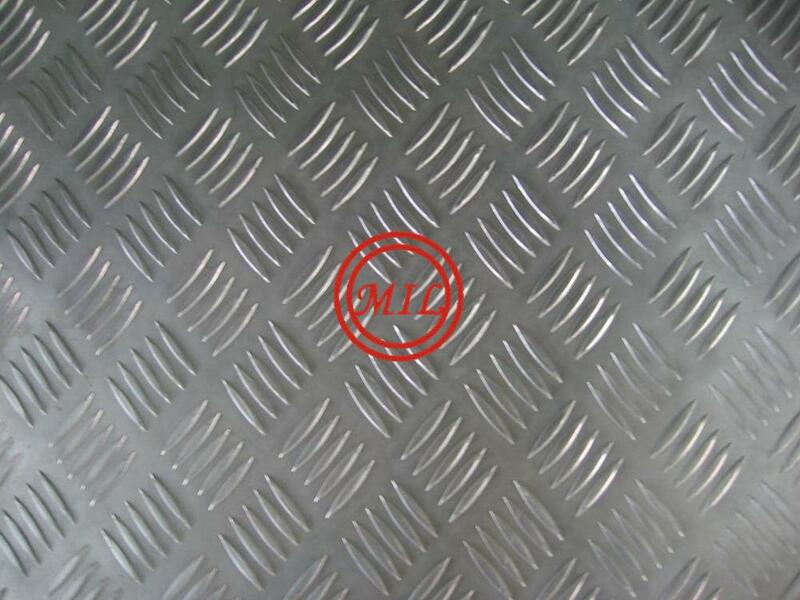 Although it is not heat-treatable, it is fairly strong and can be easily welded. 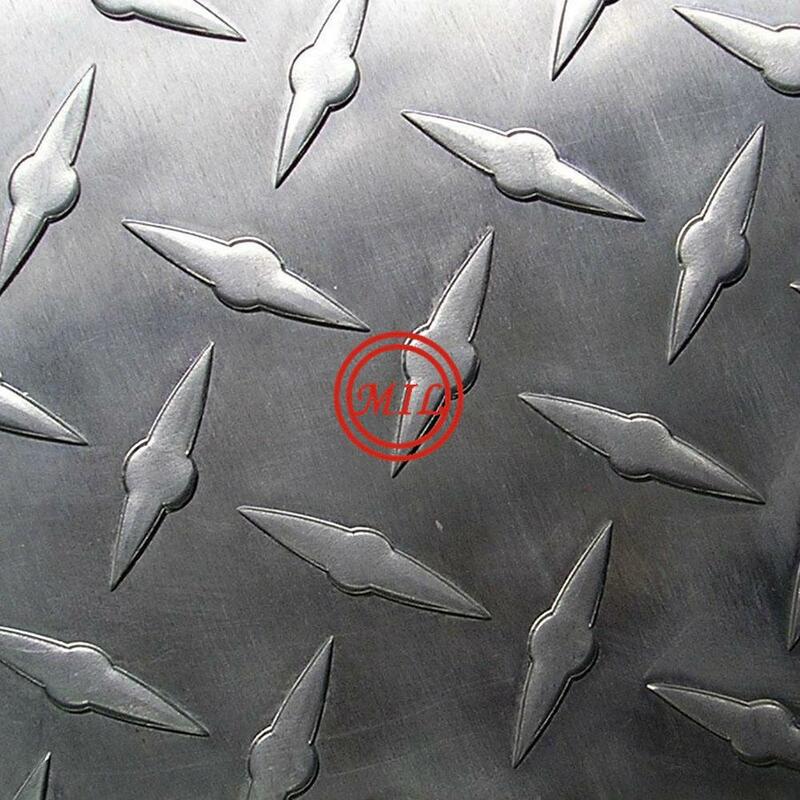 Although it is only available in sheet and some plate thickness, 5052 is one of our most popular grades of aluminum. 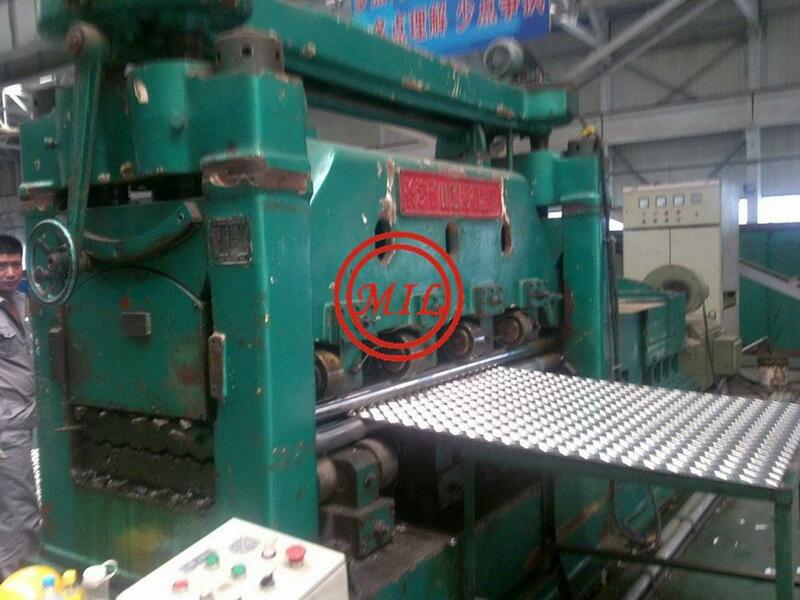 Because 5052 is softer than the 6061-T6 or other aerospace aluminum grades, it does not machine well and only has a fair machinability rating. 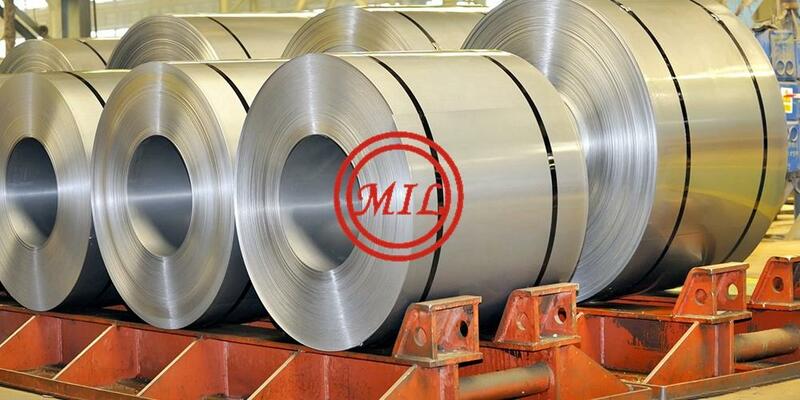 Lengths: 96", 120", 144", 240"
We provide various grades and all kinds of temper of the color coating aluminum coil,sheet. 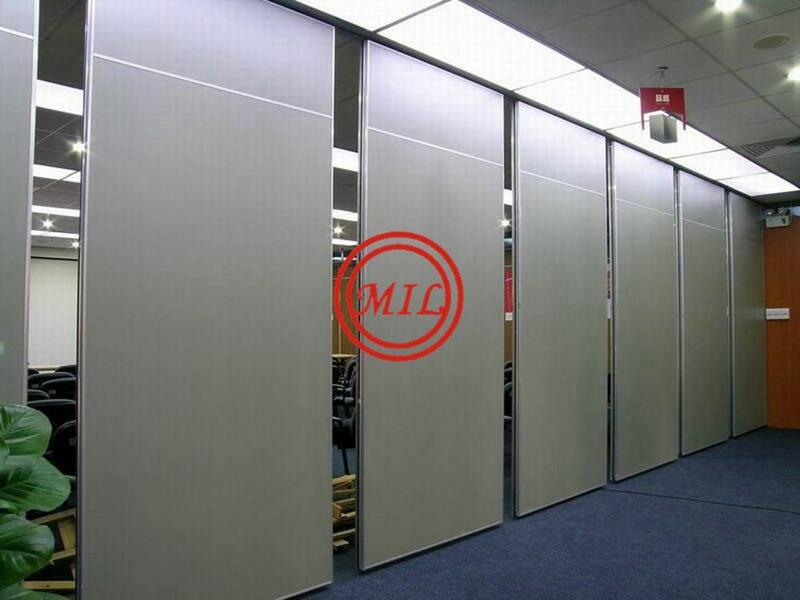 We customize according to your needs product you have requested.